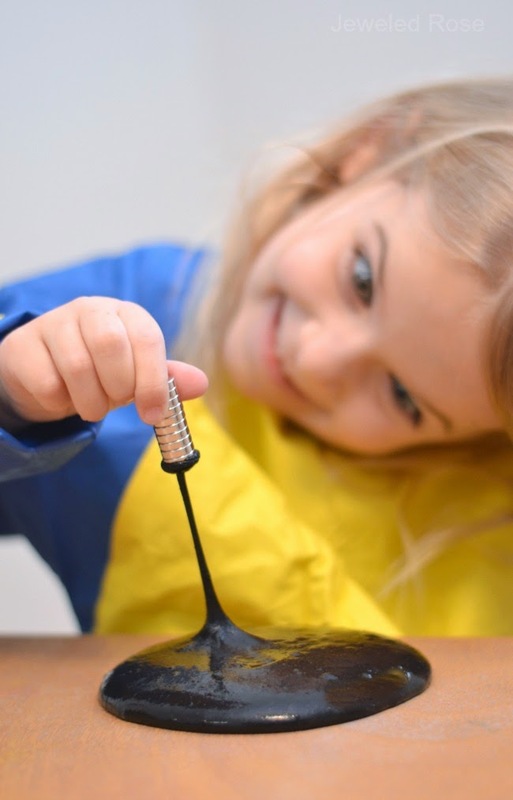 Take slime play to a whole new level with this amazing magnetic slime! 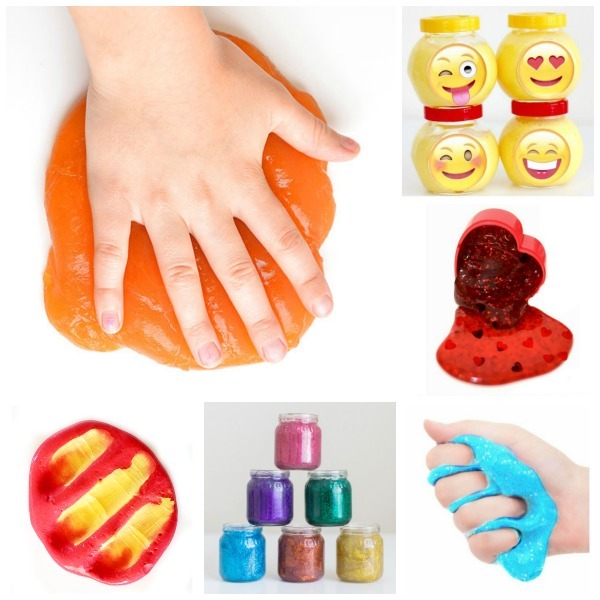 This slime recipe only takes a minute to make and requires few materials, making it one of my favorite play recipes for kids. 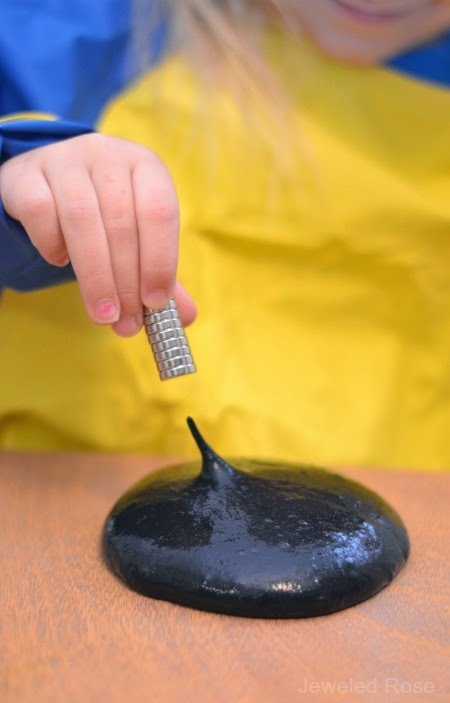 Are you ready to make magnetic slime? Rosie & Jewel love slime & silly putty, so I knew that they would love making slime that was "alive". 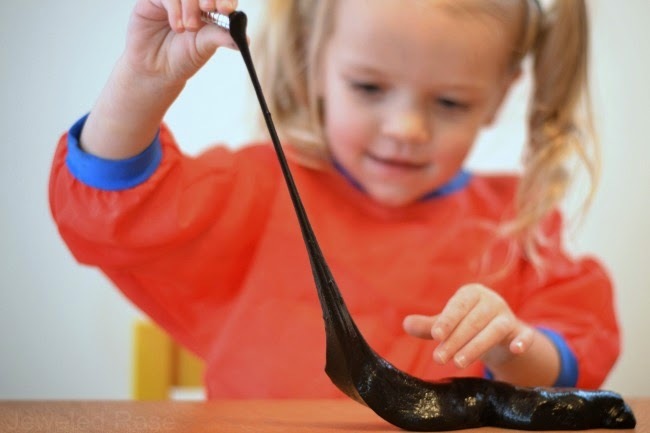 Overall, this slime was easy to make, and it was so cool to watch my girls explore movement & magnetism with this amazing play material! 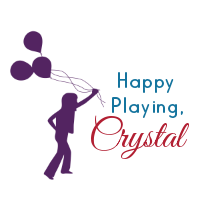 Note: This activity is meant for children out of the mouthing stage, and close supervision is recommended. The magnetic powder is not safe to inhale or ingest. Be sure to wash kids hands once play time is over. Neodymium magnets are extremely strong. 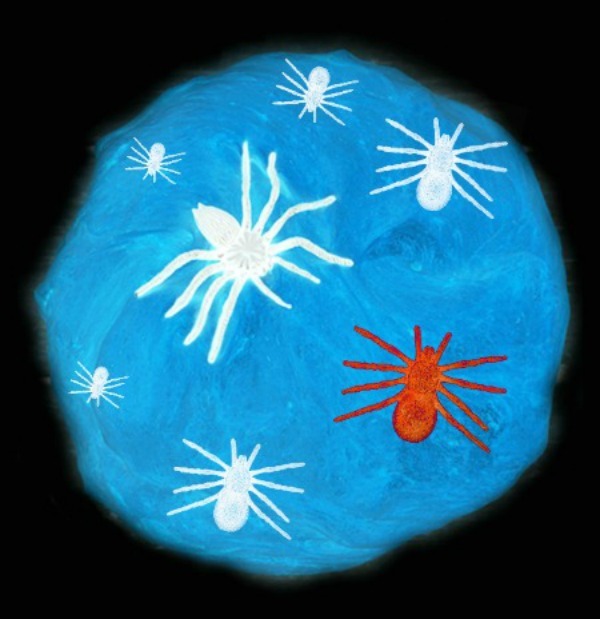 Please watch children closely. I recommend leaving the magnets attached to each other to avoid tiny fingers from getting pinched. It is also a good idea to keep the magnets away from electronics. 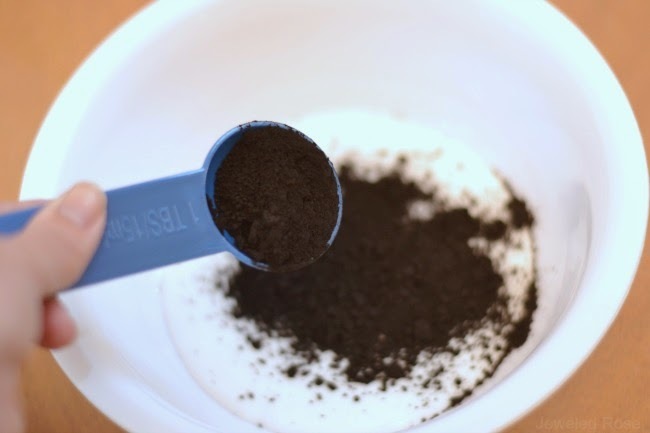 Combine the glue and the magnetic powder in a bowl, and stir until well mixed. I recommend using a stirrer to mix the powder into the glue. We used a craft stick. Once combined slowly add small amounts of liquid starch to the bowl and mix well. Continue to slowly add the starch & mix until the desired consistency is reached. For most slime recipes we use equal parts of glue and starch, but for this particular recipe we needed more glue than starch, so I definitely recommend adding the starch SLOWLY. 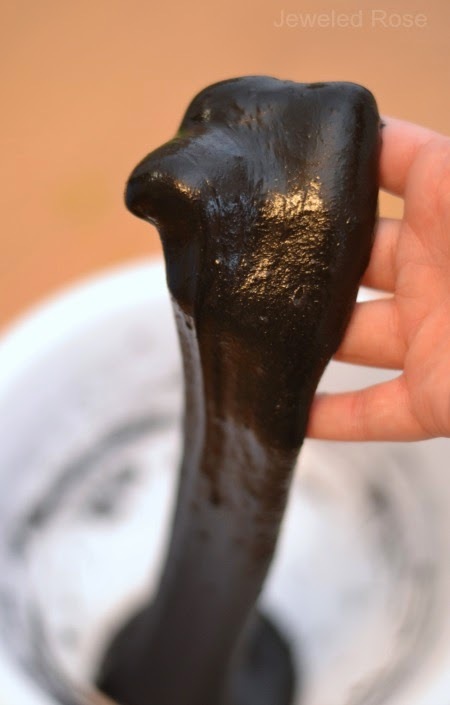 We used roughly 2 ounces of starch in total, and that gave us the perfect consistency for this slime. Once you have the consistency down remove the slime from the bowl and knead it with clean, dry hands. After a bit of kneading the slime will be ready for play! 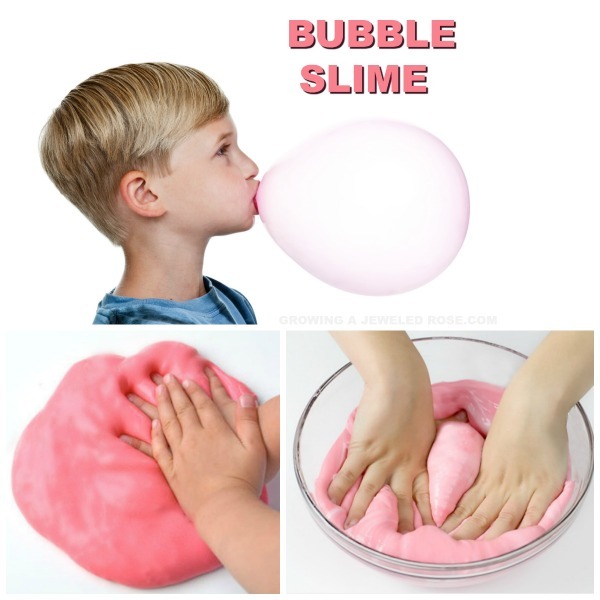 This slime is super fun & acts just like any other slime until you add the magnets! That is when the real fun starts! Just look at those faces! Rosie & Jewel were AMAZED! They played & played, moving and stretching the slime in magical ways. 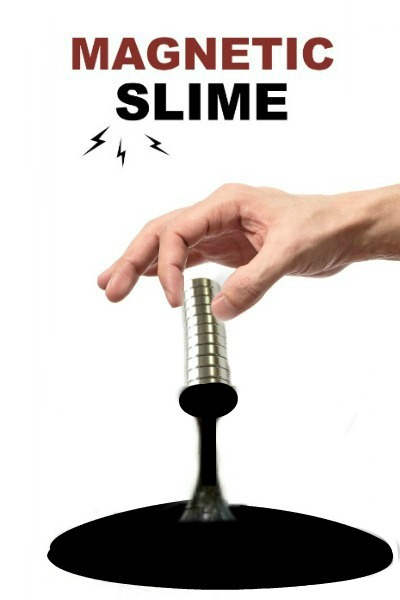 Note: You need neodymium magnets for the slime to react, because traditional magnets aren't strong enough on their own, but you can still add other varying magnets to extend the fun. 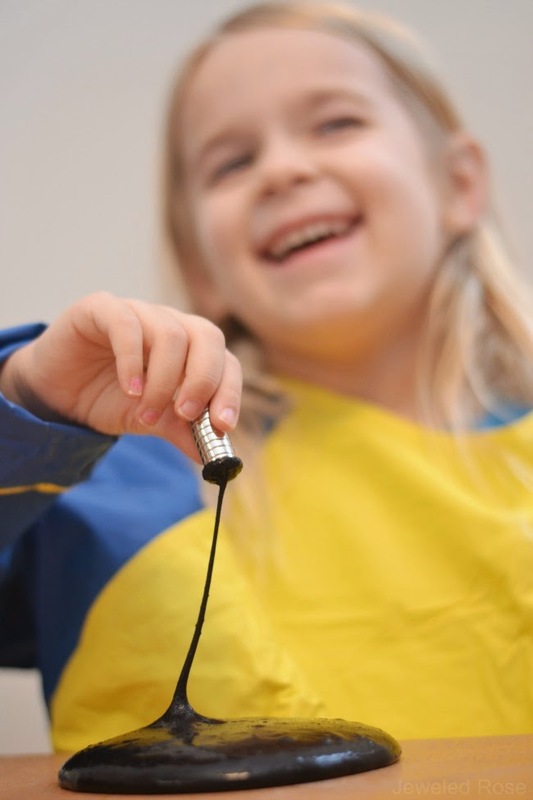 Combine a few magnets with the neodymium magnets, and kids are sure to have a blast! 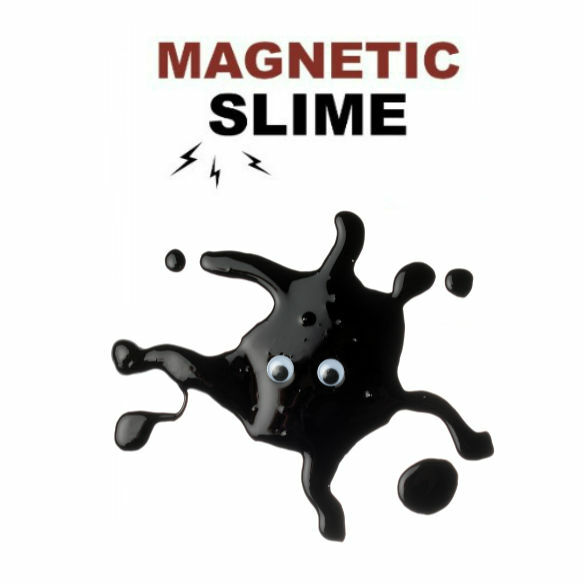 We love making our own play materials, but if you do not feel like making magnetic slime you can purchase a similar slime on Amazon here. Magnetic slime can be stored in a zip-seal bag or airtight container between play, and it can be used again & again. 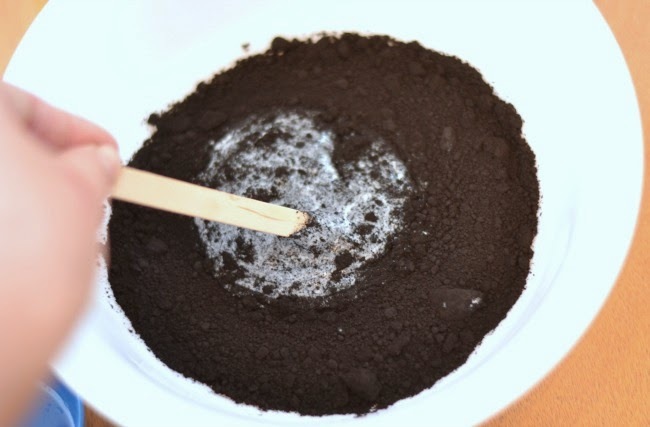 You can buy ferric iron oxide powder in most art & craft stores or online here. You will need neodymium magnets for this, as regular magnets are not strong enough. Liquid starch can be found in the laundry aisle of most stores or online here.